Living in Canada, we were jealous of our American neighbours down South for a few years. 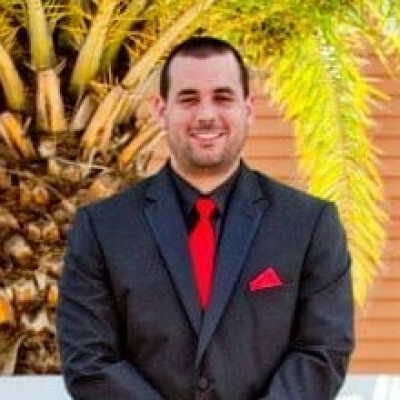 Reason? The Echo (our first venture into Alexa) was unveiled a couple of years prior to being made available in Canada. It wasn’t until 2017 when myself and my fellow Canadians could acquire the Echo within our border. 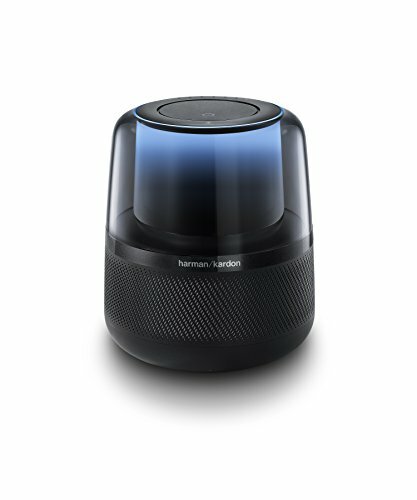 For the last two years, after purchasing my first Alexa-enabled device, I’ve been obsessed with finding the best Alexa speakers for my home. With a 73% share of the speaker market in the United States, it is clear that Amazon’s Alexa absolutely leads the way. What is an Alexa Speaker? Alexa (so aptly named after the ancient library of Alexandria) is the voice control system from Amazon. Using Artificial Intelligence (AI), it allows you to speak to the smart speaker to ask questions, play music, control your home and more. 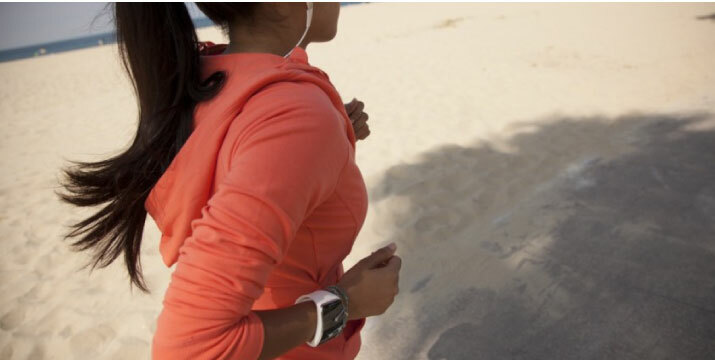 It is ultimately your own personal, digital assistant. I mean, I guess you don’t need an Alexa-controlled device, though it sure is great to have around. 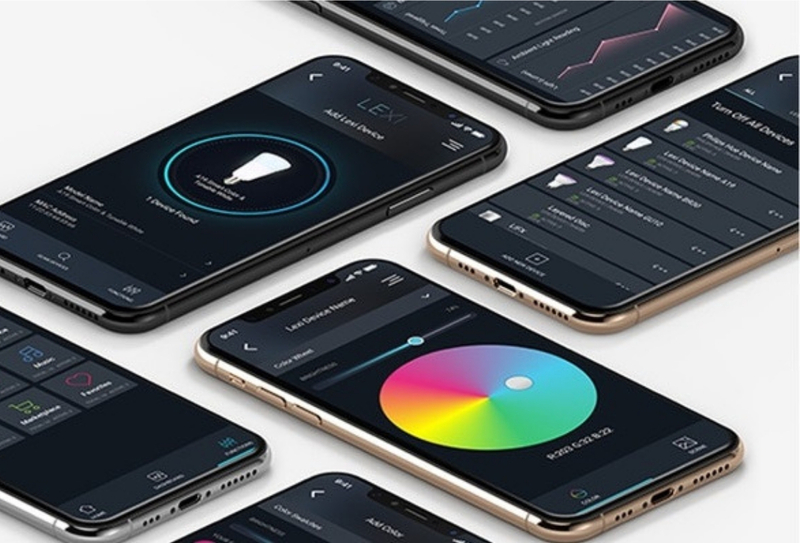 I use mine for virtually everything – controlling my smart lights, playing music during the day, reminding me when I need to take my food out of the oven, for example. It saves me plenty of time during the day. Easy! 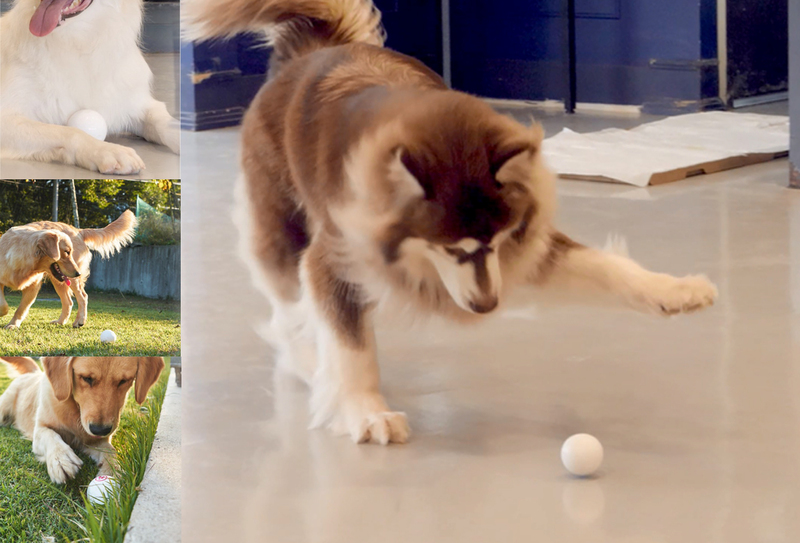 Connect to Wi-Fi and voila – you’re done. 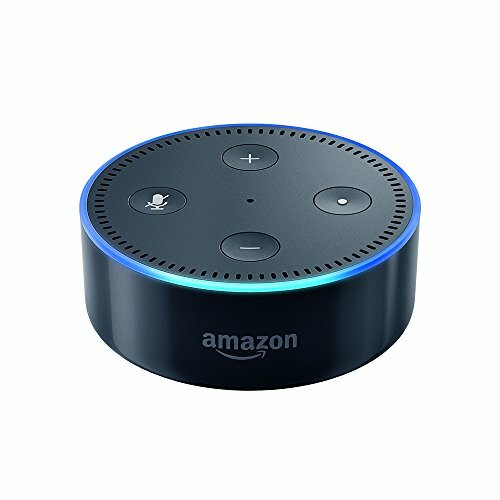 How much do these Alexa Speaker cost? It varies, so I’ve included an array on this list. You can get started for just $29. Based on our research, these are the best Alexa speakers on the market. For those of us who have one Alexa-Enabled devices in our homes, these are often placed in the kitchen or living room area. 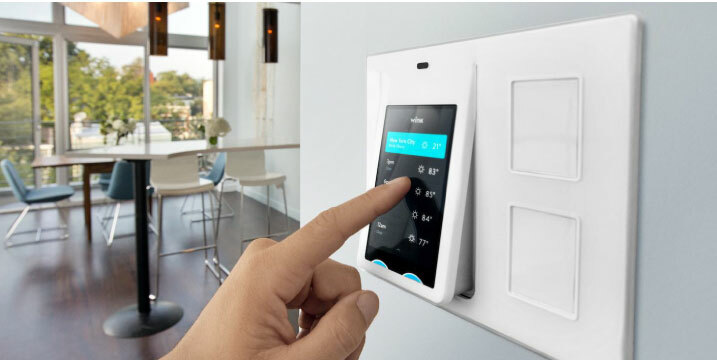 It’s the easiest place to keep your device within range, requesting said device to essentially manage your smart home; so you want your device to look great, perhaps even blend in to your home. The Sonos Beam does just that. 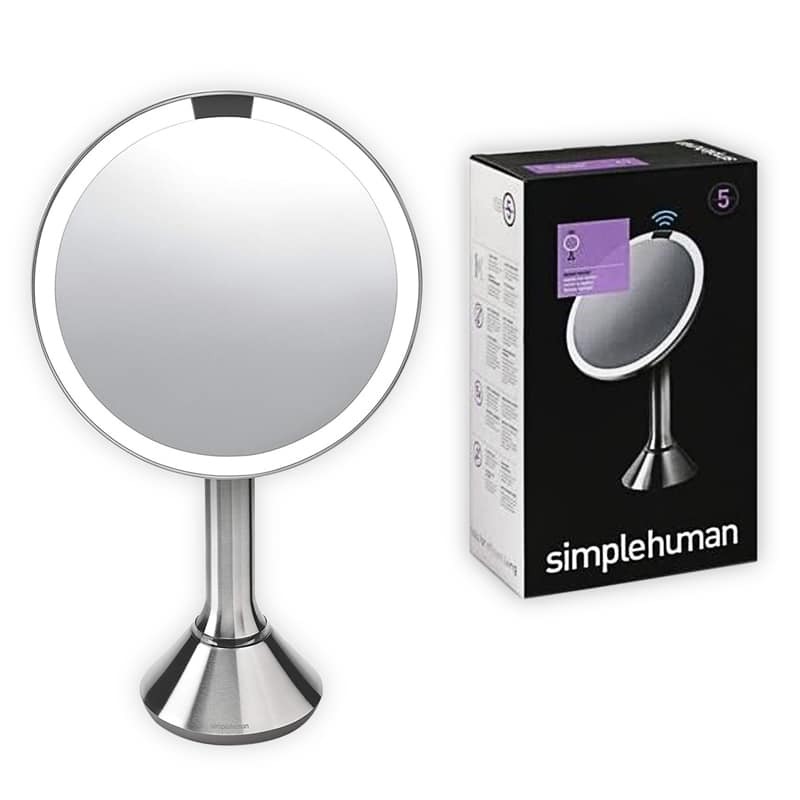 It’s a beautiful device that I can see placed strategically on the kitchen counter or near a television. 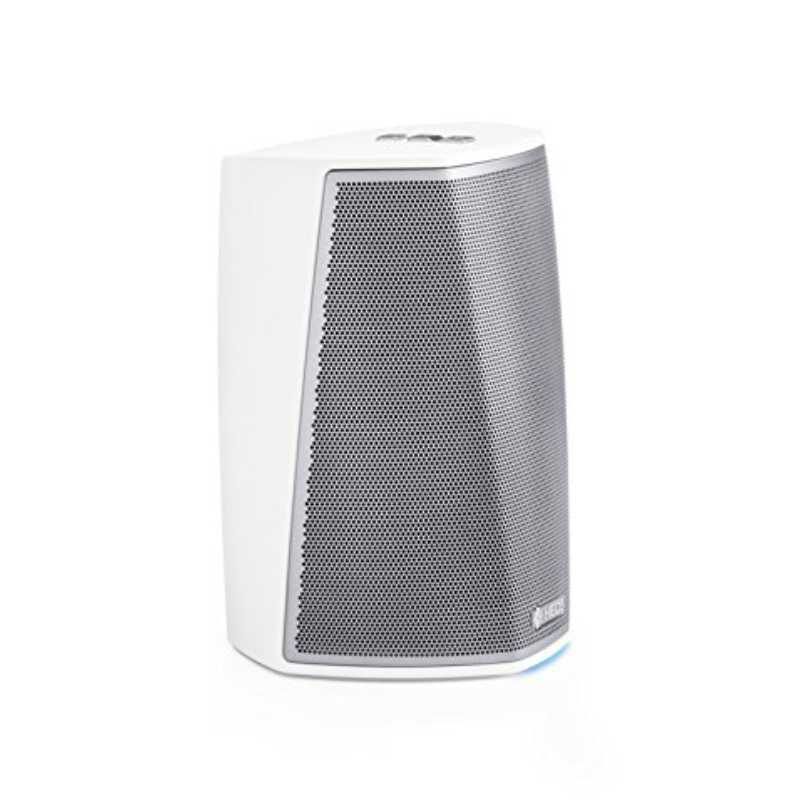 With full range woofers and tweeters that harmonize both low and high frequencies, connection with other rooms in your home over Wi-Fi, and super simple to set-up, the Sonos is our “best overall” selection. 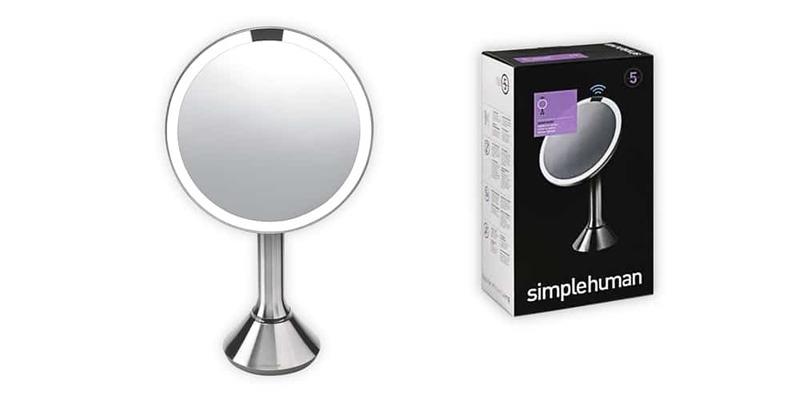 If you’re searching for a reliable device that provides modern, yet minimalist addition to your home, this is it. 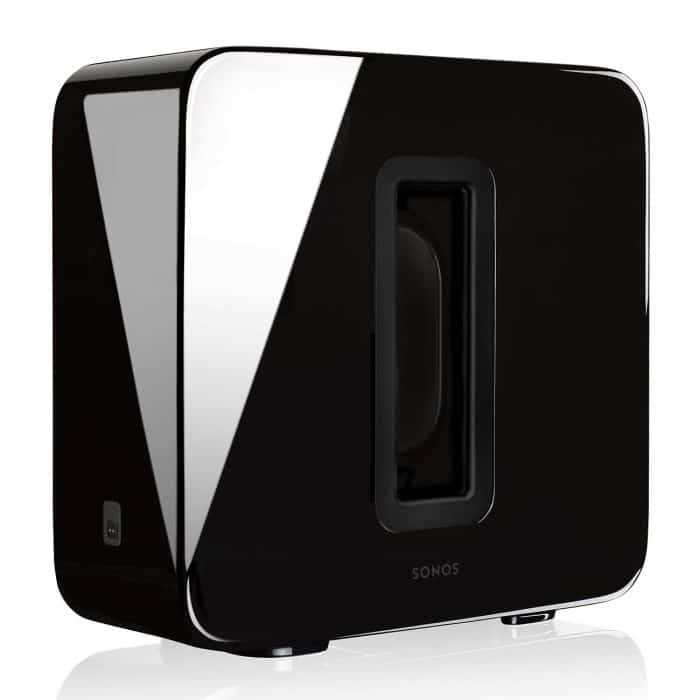 Sonos is known for tremendous sound, so this is certainly a device for those who play music often. Size is deceiving when it comes to great sound. Ten to twenty years ago, homes were outfitted with surround sound speakers in nearly each and every room. 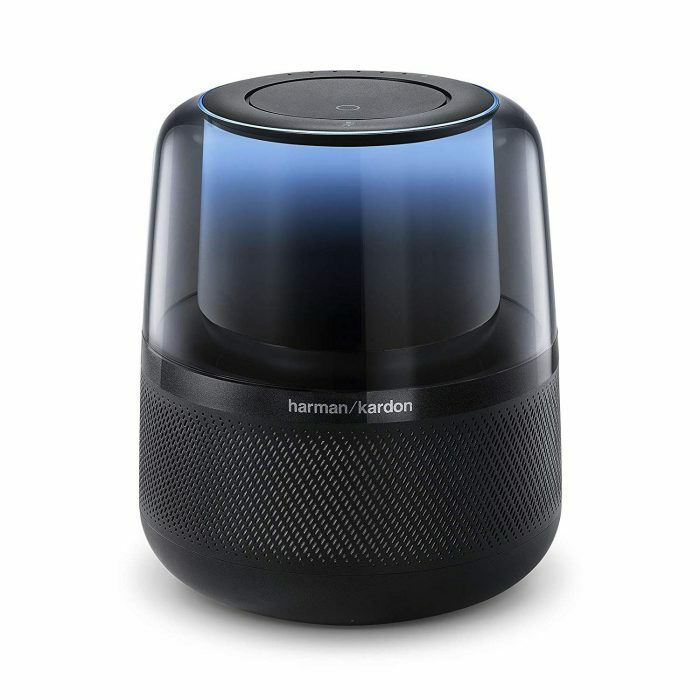 Now, smart homes contain devices just like that Harman Kardon Allure Speaker. It’s one of the best Alexa speakers for 2019 thanks to best in class audio. It contains a 3.5″ subwoofer with amazing low-frequency output integration, and promises stunning audio performance with every music genre. This is my selection for the best audio Alexa-enabled device on our list. 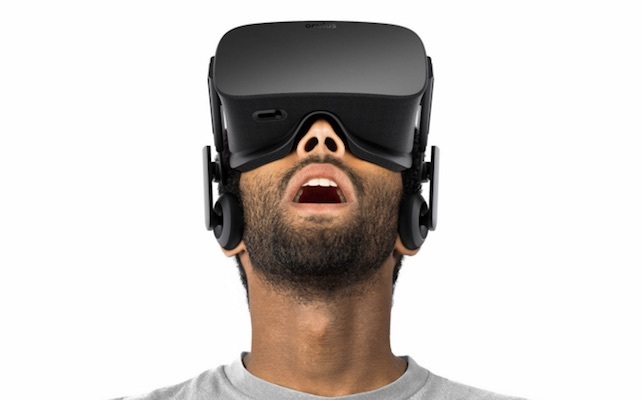 With 360 degree sound, it certainly is a unique and high value device. Of course, Amazon’s very own Echo needed to be in the Top 3 on this list. As I shared above, the Amazon Echo was my first venture into Alexa just a couple of short years ago. 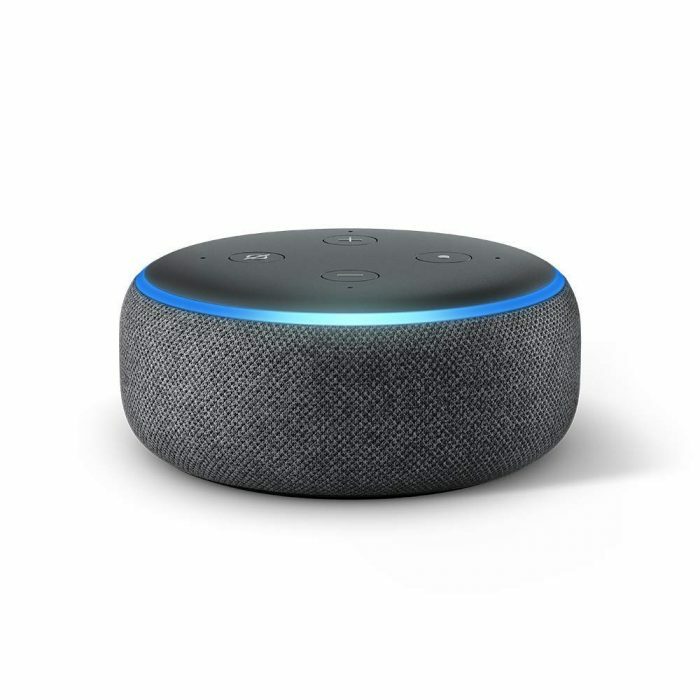 The Echo Dot followed quite shortly after the echo, offering a smaller, yet still highly capable device for Alexa users. The Echo Dot is a typical, straight-forward voice controlled speaker that uses Alexa to play music, control your home, make calls, answer questions you have and so much more. It really packs a punch in a small device. 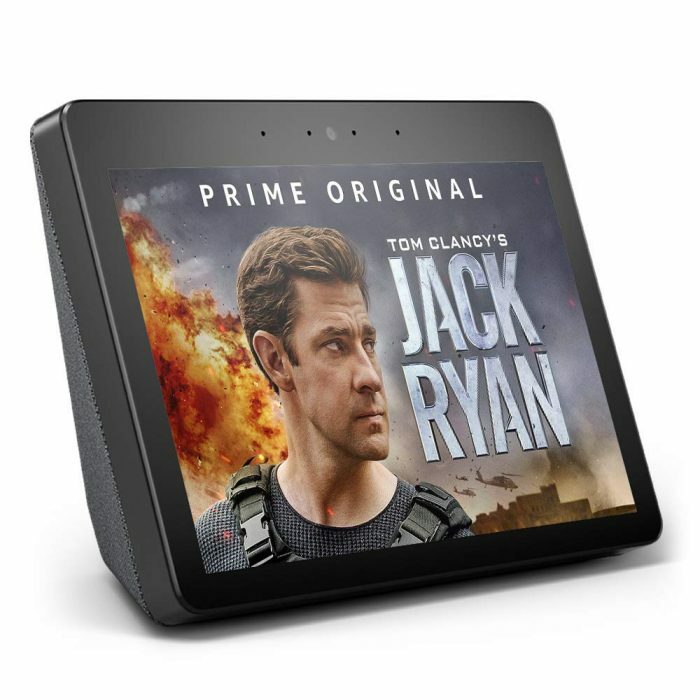 Not only is this the best Amazon-created device on our list, I love that it comes it at such an affordable price point. If you are just getting into the market, $49.99 is an excellent option for this device. Play music form Amazon, Apple, Spotify and more. Not only can you speak to the Alexa, you can engage with her visually, too. The Echo Show is unique in that it provides a visual screen to engage with. 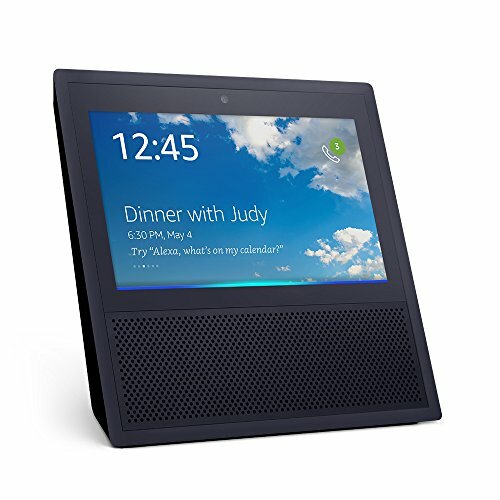 Like other Alexa-enabled devices on this list, the Echo Show gives users everything you love about Alexa, but with video to boot. This means you can ask Alexa to watch video content (news and sports highlights, perhaps), photos, weather forecasts and more. This device is a great option for your kitchen. I use mine particularly for help with recipes; last night, for example, I asked Alexa for a great pulled pork recipe in my Instant Pot and it clearly displayed an A+ recipe on screen. Awesome. Some of us enjoy verbally speaking with Alexa, while others prefer to see words, video, or photos on screen. If you’re a screen-preference individual, the Echo Show is for you. Can still make calls hand-free! If you’re searching for impeccable audio around your home, this is it. 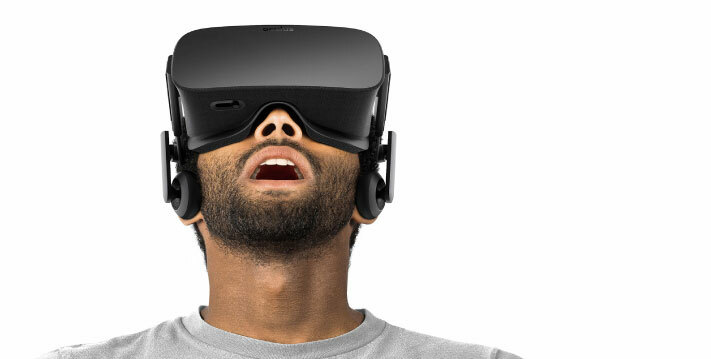 I touched on it above, though it’s worth re-iterating – gone are the days of having built-in surround sound within every room of your home. 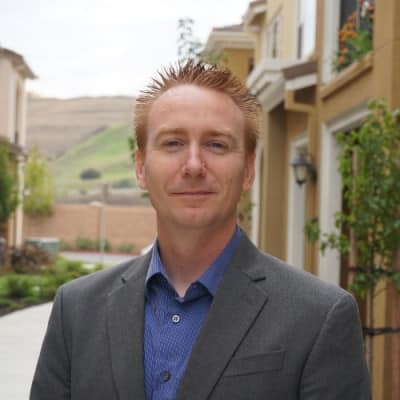 Wireless speakers have grown immensely in popularity over the last five years, with more and more homeowners investing in smart speakers. If this sounds like you, the Sonos One is exactly what you’re looking for. 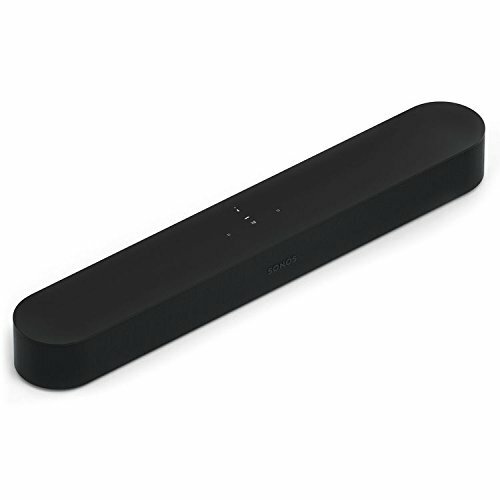 This device was practically made for multi-room listening, as it wirelessly connects to Sonos speakers in additional rooms. This means you can play the same song or podcast in every single room of your home, if you so wish. If you have multiple rooms in your home and you are searching for an all-in sound investment, the Sonos is everything you need. 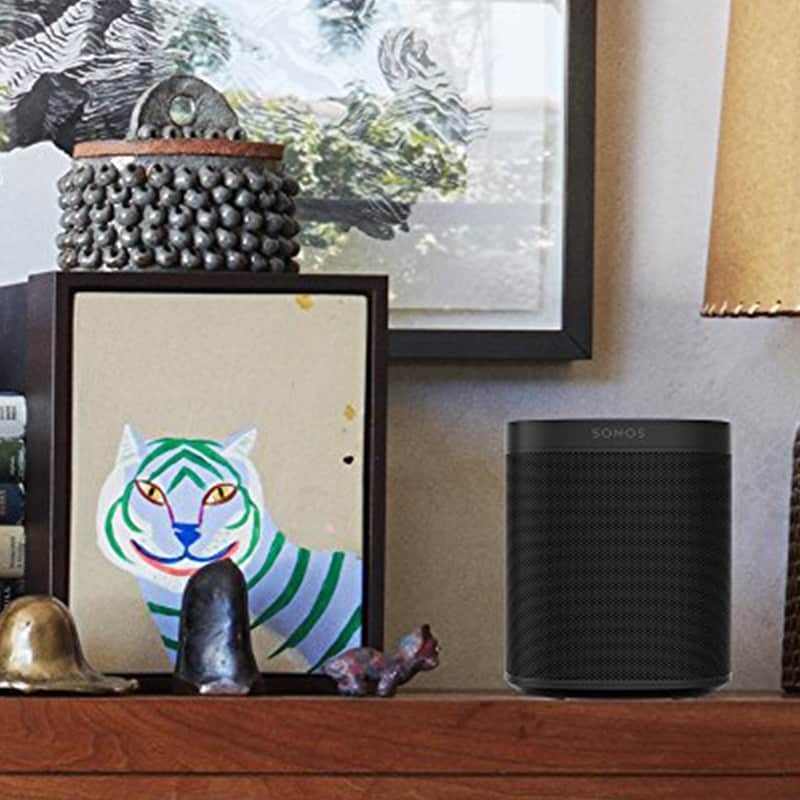 With the ability to connect to other Sonos speakers, you’re all set for an impressive experience. It’s a thing of beauty, isn’t it? Whoa. I mean, this thing is simply beautiful. It’s hard to believe it actually is a quality subwoofer. 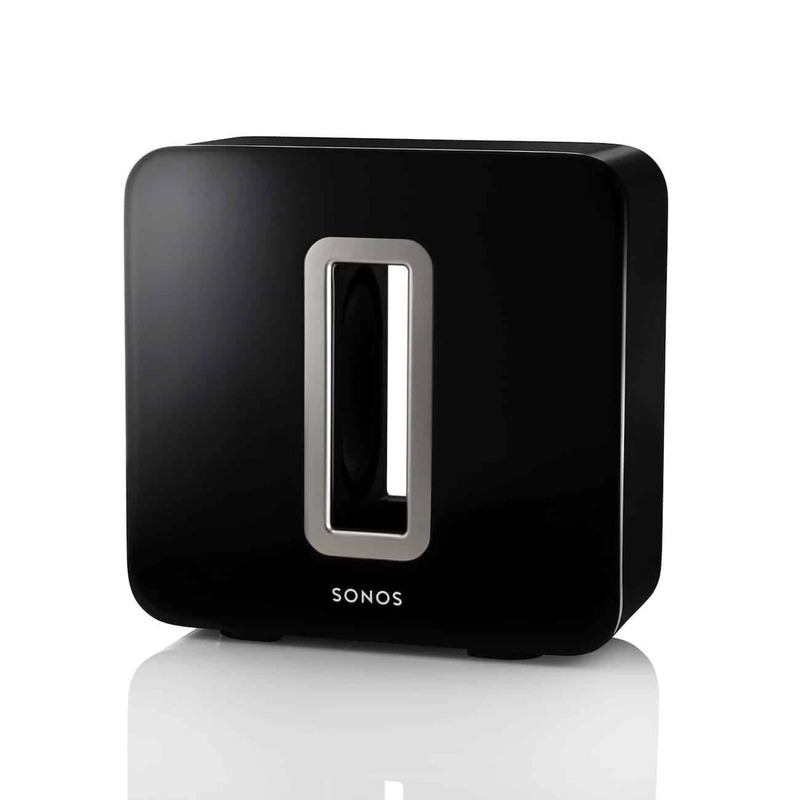 The Sonos Sub adds deeper bass to any Sonos wireless speaker, allowing you to connect wirelessly to other Sonos devices. Using Alexa, you can ask her (just like any other device) to change music, increase the sound and more. I love Subwoofers because, when you pair the Sub with any Sonos speaker, you will truly hear parts of music that you wouldn’t without such a device. It can deliver the low to the high. Subwoofers are ideal for true music lovers. 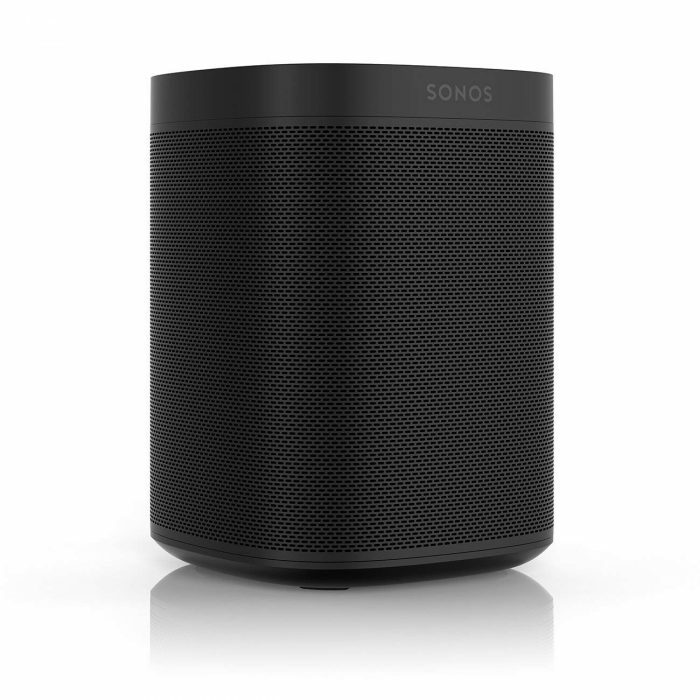 If you’re like me and listen to music all day long, the Sonos Sub is for you. It was practically made for travel. On a warm Summer day, enjoying a BBQ at the beach with your friends, music is a must-have. Instead of bringing just any ol’ wireless device, it’s important to take a wireless speaker that is designed for transportation. 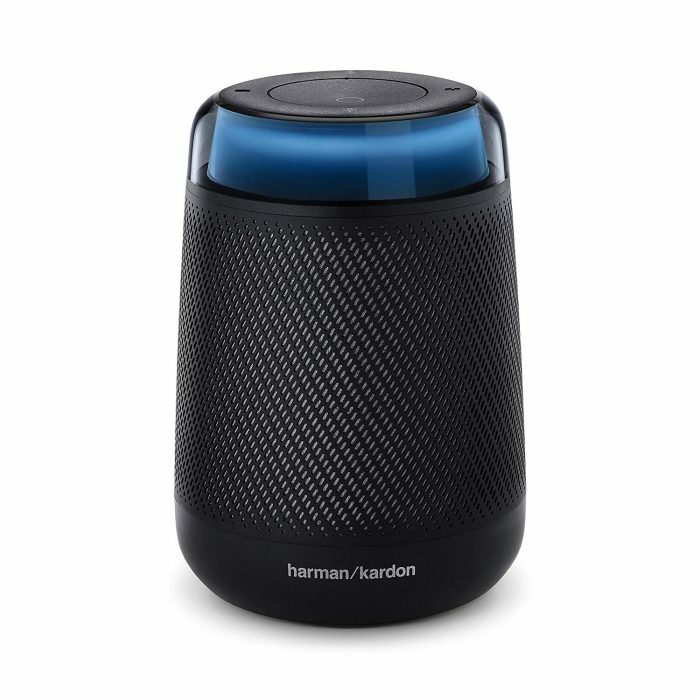 The Harman Kardon Allure Portable System is exactly what you need for this purpose. 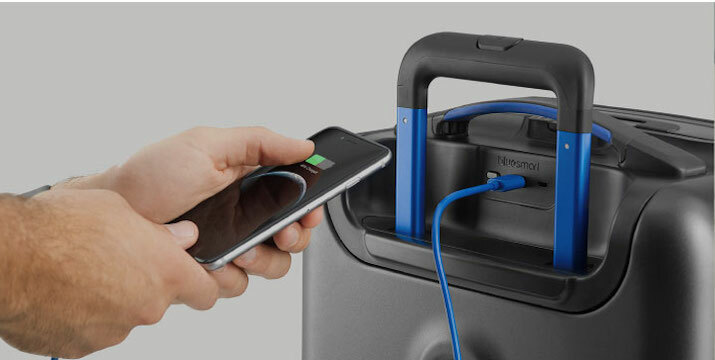 With 10 hours of playtime, thanks to a re-chargeable Lithium-ion battery, you can move in and out of the house as you need. If you enjoy traveling with music, or if you prefer to move your wireless device throughout your home, the Harman is for you. Made for when you need a simple music player. I’ve included many devices on this list that feature all of the bells and whistles, though when it comes down to it, many times we simply want to play music! 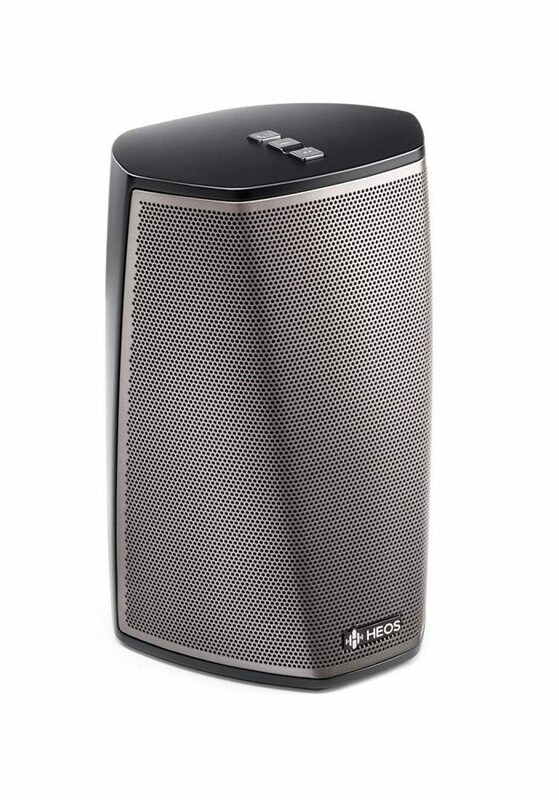 That’s why I have included the Denon on this list, a wireless speaker that provides high resolution and amazing sound in a small, company device. It also works with Alexa when combined with an Alexa device. If you are searching for simplicity in the way of finding a device that specializes in playing music, the Denon is just the one. While I absolutely love all of the intricate features that other devices on this list provide, the Denon is truly for music and music only. Here are the Best Alexa Speakers comparison. I love the features and benefits that are included in each and every one of these Alexa-enabled devices, and I’m sure you will too. Have you tried one of the best Alexa speakers above? Share with me in the comments. 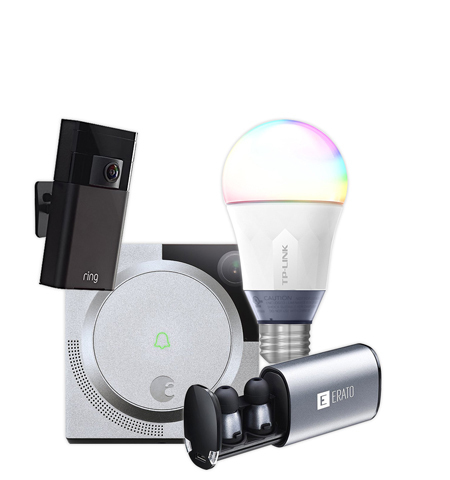 Be sure to check out these products and more in smart living here and read our infographic on 14 things you need in your smart home now.